In West Texas, high school football has kicked into high gear, as the winning teams head into the play-offs. 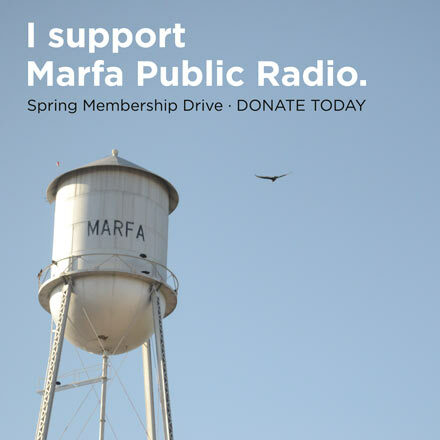 The Marfa Shorthorns had a good season – with 6 wins against 3 losses – but it was not enough to get them into the playoffs. 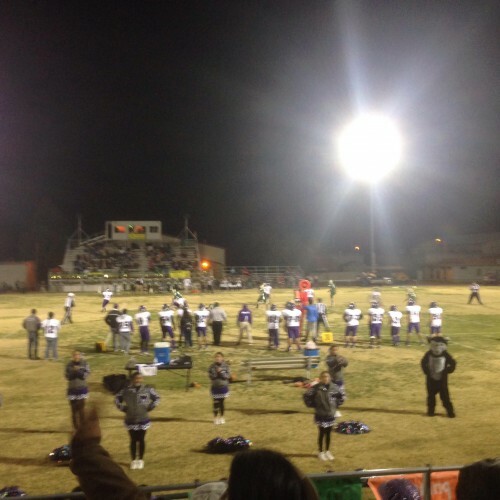 Three years ago, Marfa High School switched its program from traditional 11-man football to 6-man football. But now, the future of the program is unclear.